PIXLEY, Calif. (KFSN) -- According to the Tulare County District Attorney's Office, nine people have been arrested for welfare fraud. Authorities the total amount of alleged fraud was $56,536. 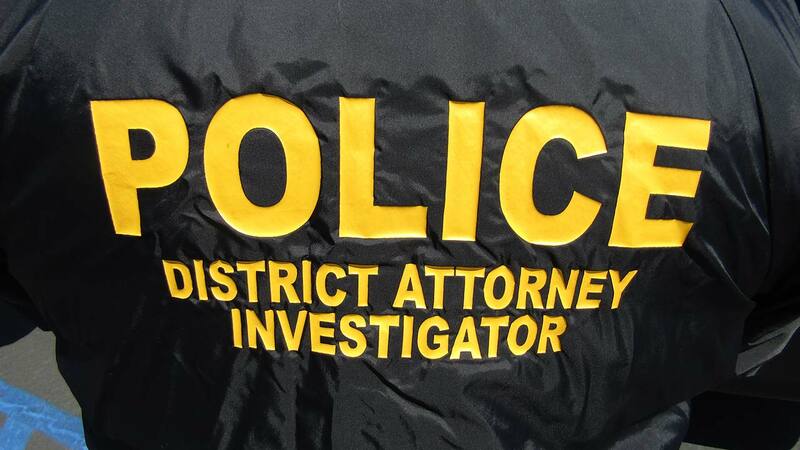 If you have any information related to these cases or any other suspected fraud you are asked to please contact the Tulare County District Attorney's Bureau of Investigations at (559) 636-5410.